Aside from the fitness benefits, cycling is a great way to see and enjoy so much of what the Peninsula has to offer. And the best part is you can go at your own pace. Whether you’re a first-time rider or a more experienced enthusiast, going for a ride by yourself, with the family or with some friends, the destination options are almost endless. And now with so many reserves, bike paths and trails around, including Peninsula Link and the Bay Trail, there are even more places easily accessible to everyone without having to contest the roads. Inspect your bike regularly. Look for signs of wear, including tyres (you will also find your tyre’s minimum and maximum pressures on the side of them) and brakes, corrosion, loose components and stretched cables. Lubricate your chain with a dedicated bike lube. While products such as WD-40 might be good around the home, they are not good for bicycles and can often do more harm than good. Likewise, insufficient or excessive lubrication can lead to premature wear of your drivetrain. Carry a spare tube or puncture repair kit, tyre levers and a pump. These inexpensive items are practically a must. While punctures are generally uncommon, you don’t want to be caught without repair gear if you get one. Plan your trip. You don’t want to get halfway and find you don’t have the energy to make the return trip home, so start small and increase your distance as your ability grows. You can even find training guides online. 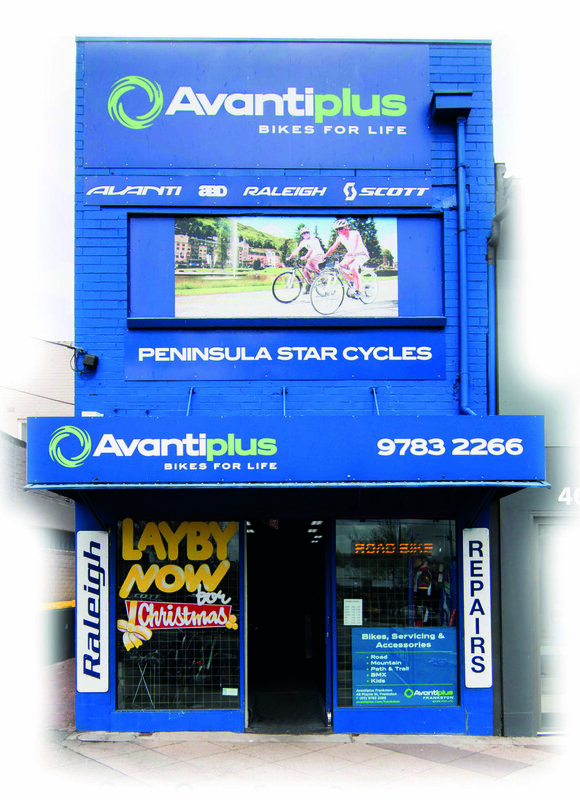 For all your cycling needs, including new bikes, repairs and servicing, talk to the team at Peninsula Star Cycles.